Are you looking for a unique way to celebrate a special person, honor a loved one or in memory of loved one? Carbon County Fair invites you to participate in the Bench Sponsorship Program and give the gift of relaxation. Each bench is six feet long, made of wood and polyurethane arm rests. Each sponsorship includes a plaque with your message. 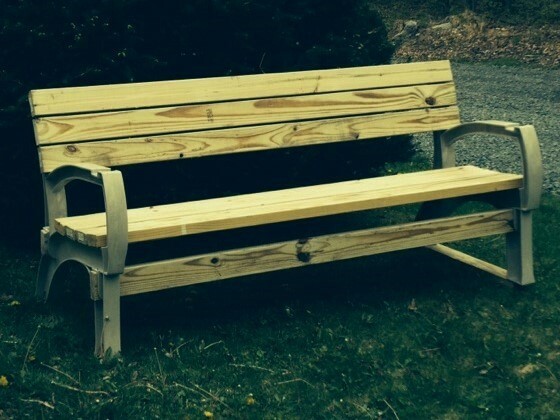 Each bench sponsorship is a $150. Please contact Bob Silliman at 570-657-7129 for more information.